iTracer is an industrial grade product with advanced Maximum Power Point Tracking (MPPT) algorithm. 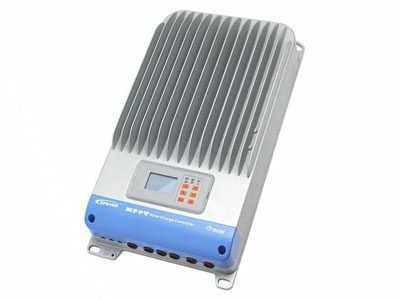 It can deliver the maximum available power for charging batteries and charge a lower nominal voltage battery from a higher nominal voltage array. And can be applied in the off-grid PV systems up to 3KW. The die-cast aluminum design ensures excellent heat dispersion. 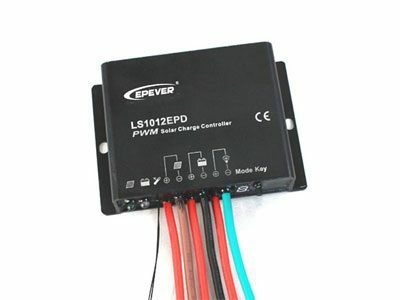 LS-EPD series solar charge controller adopts the most advanced digital technique and operates fully automatically. It is ideal for extreme environments with corrosion, dust, moisture etc., and has various  functions. 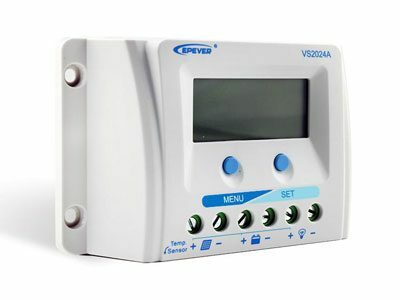 ViewStar A series is common positive PWM charge controller with LCD display. It adopts the most advanced digital technique. 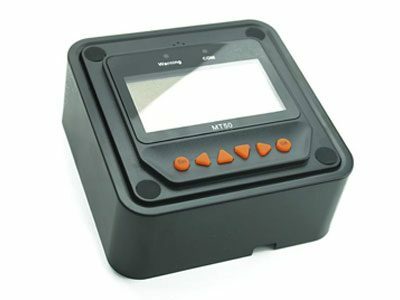 The multiple load control modes enable it can be widely used in solar home system, traffic signal, solar street light, solar garden lamp, etc. 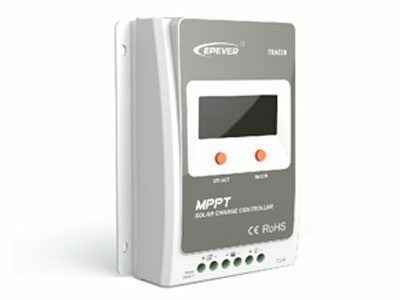 MT50 is an optional remote meter to monitor and program EP solar controller, compatible with Tracer-A, I Tracer units.